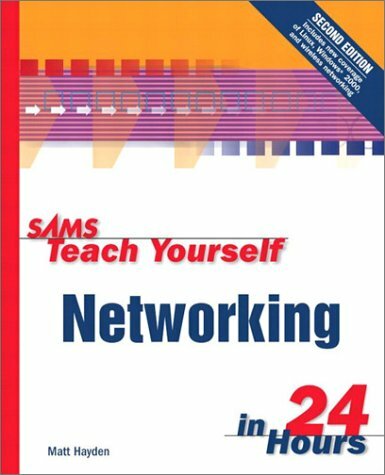 For those who want to learn the basics of computer networking and the theory behind it, this text uses a straightforward, step-by-step approach where each lesson builds upon the previous one. Why Does the Internet Matter for Your Network? Can the Internet Help You Build Your WAN? So Who Needs a WAN, Anyway? Remote Access Hardware: Build or Buy? Traceroute: How Can I Get from Here to There? Nslookup: What's the Number for the Name? Where Are Networks Going from Here? What's Behind the Mandate for the Virtual Office?